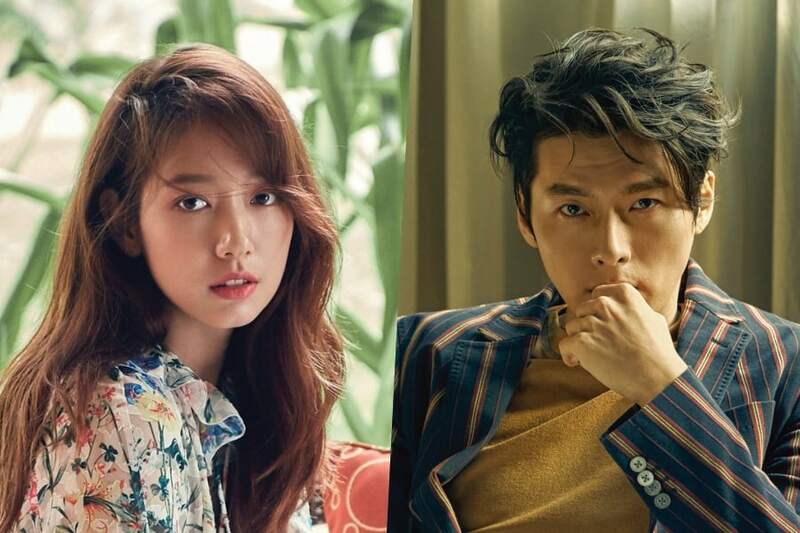 As you made have heard, Shin Hye is starring in another drama! It's been two years since we've last seen her on the small screeen. We're super excited! So calling all Starlight Angels, we're doing a fundraiser to raise money for rice wreaths. 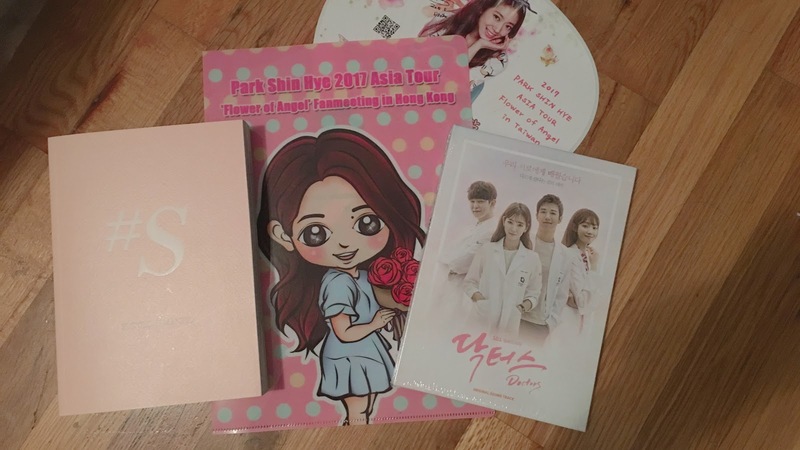 As you know, Shin Hye is all about giving, so as fans, we want to follow in her footsteps. All rice bags will be donated to charity. Giving doesn't mean you have a give a big amount. Give as much as you can. It will be greatly appreciated. To donate, we have PayPal setup. If you don't have paypal, but wish to donate, you can send us an email via shinhyeorg@gmail.com and we can give you some options depending on your country. Our target is to raise money for 30 bags of rice. Take a look at our past rice wreath fundraisers! And as always, thank you for your generosity.